In every agency where I've been lucky enough to manage and work alongside multidisciplinary teams, I've advocated the use of the processes we inflicted on our clients. Running my own agency got me to thinking, really, what is Dogfooding? Is it a one-size-fits-all practice? Shouldn't it be baked in to what we’re doing? And if not, why are so many people doing it so very differently? 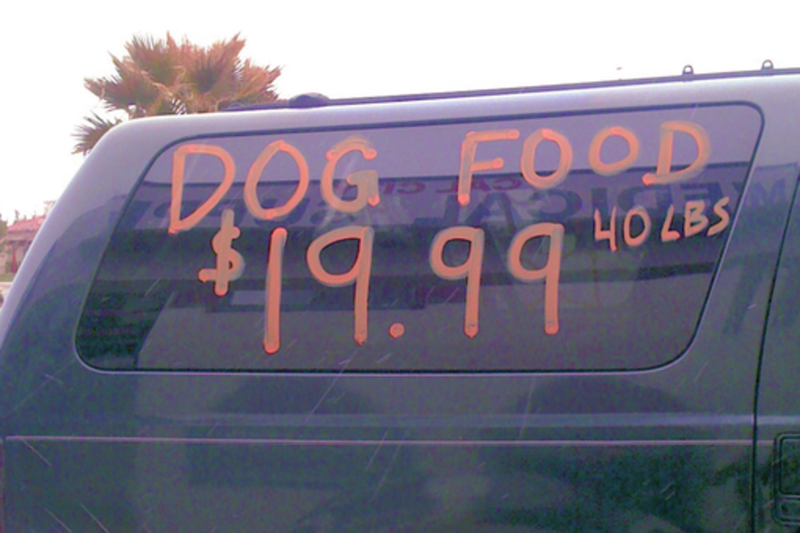 To Dogfood is both simple and complicated, it's a paradox. This talk focusses on my own Dogfooding history, documenting successes and failures of this technique, provides industry-wide views on best practise, and some ideas on how not to get bitten. I'm co-founder and CDO at Hactar; we work alongside organisations, fostering digital change - solving real world problems that deliver real world business growth. I've been involved in the creation of digital products and services for over 17 years: for museums, console and mobile device manufacturers, emergency services, transport networks, charities, educational programs, government departments, and a diverse selection of international corporations and financial institutions. I'm fortunate enough to be internationally published and broadcast as both a writer and speaker.